South facing large terrace not overlooked by anyone. Situated on the 1st Tee and 18th Green also overlooks the driving range and only a few minutes walk to the Golf Club and Restaurant. Praia del Rey Golf & Country Club is located about 1 hrs drive from Lisbon between the ancient towns of Obidos and Peniche on the unspoilt west coast of Portugal. 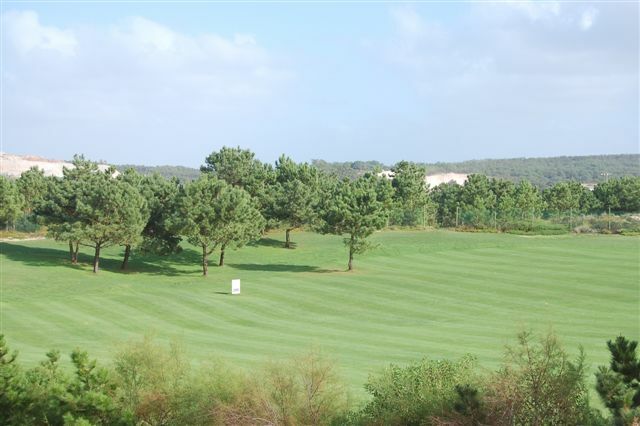 The complex was awarded a Gold Medal for the best construction in Portugal by Home Overseas and has had several awards as one of the leading golf courses in Europe. 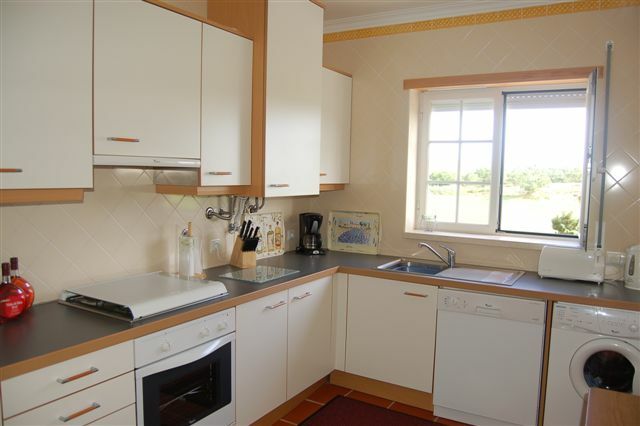 It offers leisure and sporting facilities and is also located close to a beautiful beach. 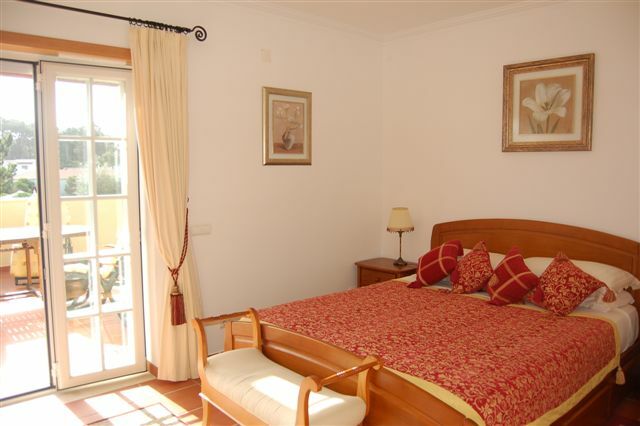 This large excellently maintained luxury apartment is fully furnished to a very high standard. 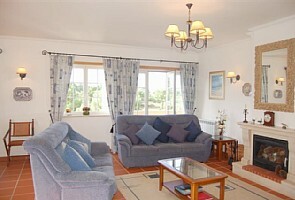 It comprises a large lounge with dining area and a fully fitted kitchen. 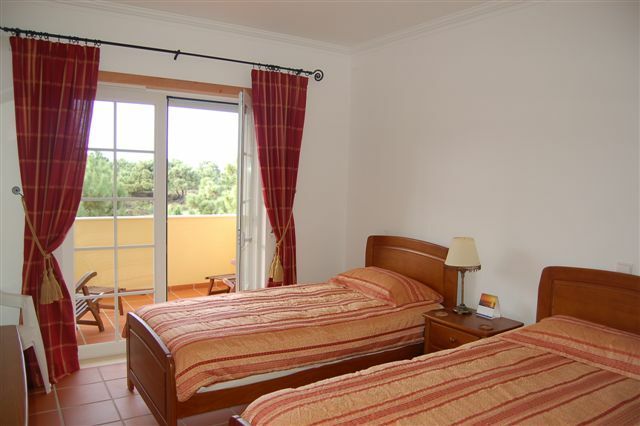 There are 3 bathrooms and 3 bedrooms, the master bedroom has double doors opening onto the terrace and all bedrooms open onto their own balconies. 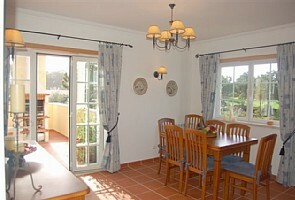 The apartment is at the end of the block and is south facing with a balcony that is not overlooked giving total privacy. The apartment receives sun from first thing in the morning to late in the evening unlike all others in the block who get the sun in the morning and afternoon only. 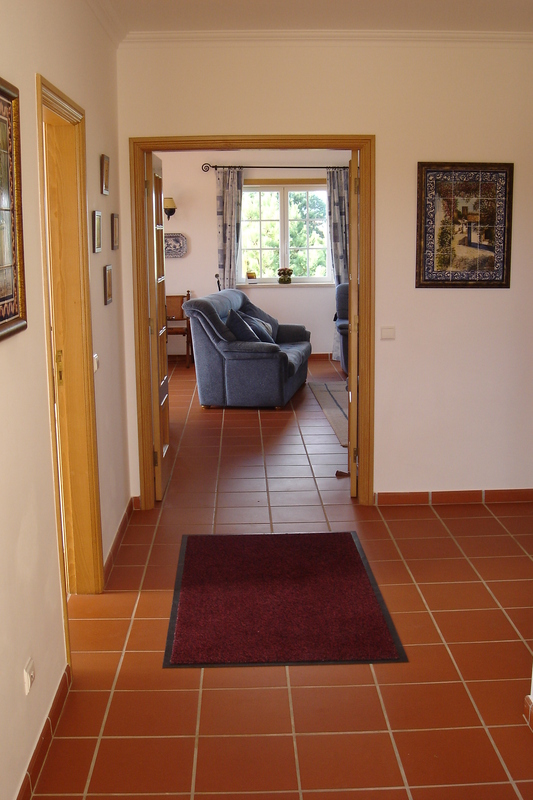 The apartment is centrally heated and has a wood burning stove for winter months. Praia del Rey is Portugal's No. 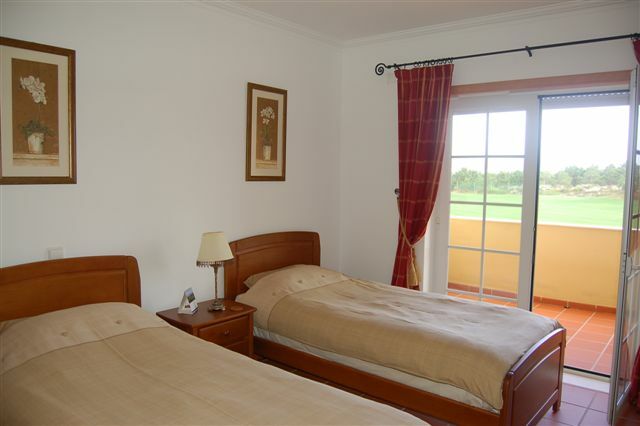 1 golf course and is ranked 13th in Europe by Golf World and the clubhouse is a few mins walk from the apartment. 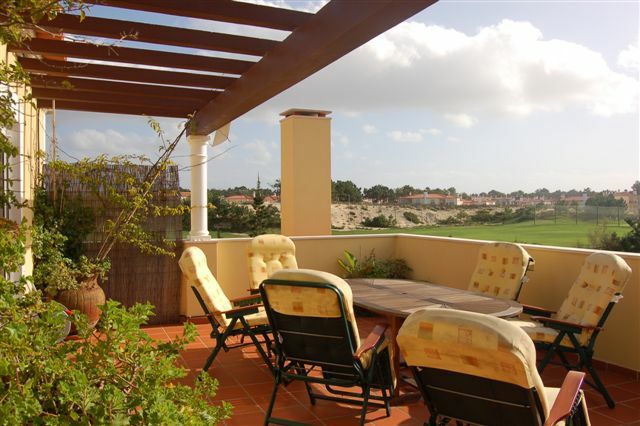 The course has spectacular views over the Atlantic and there are at least 10 other quality 18 hole courses nearby. There is a pro-shop, driving range and English professionals available to give advice and lessons. The walled town of Obido is a world heritage site and is steeped in history. The views from the castle walls are magnificent and it is also excellent for shopping in the narrow cobbled streets where you will discover some very good restaurants within the walls of the city. The nearby town of Peniche is a picturesque fishing town with a 16th-century fortress and is known for its seafood restaurants which are excellent and inexpensive. Baleal is between Praia del Rey and Peniche and is a popular bay for surfers from all over the world. There are other activities in the area including go-karting, historical sites and you can visit Bombarrel and the Vineyard of Quintas de Loridos. The vineyard has a large Buddha garden set in the grounds with Buddha statues and terracotta soldiers and their horses, fabulous. Furnished details : The apartment has been fitted with quality furniture. The lounge has a three seater sofa that converts into a double sofa bed for additional guests, a flat wide screen TV, DVDs and music CDs and a wood burning stove has been installed. The terrace is large and has a table, chairs, sun loungers and a barbeque.